This study analyzes the association between serum uric acid levels and heel quantitative ultrasound (QUS) parameters in men aged 50 or more from the Camargo cohort. We found that higher serum uric acid levels are positively associated with all QUS measurements, suggesting a better bone quality in men with elevated serum uric acid values. Higher serum uric acid concentrations have been associated with higher bone mineral density and lower prevalence of fractures. However, there are no studies that have assessed the bone quality properties in Caucasians. Therefore, we have analyzed the association between quantitative ultrasound (QUS) and serum uric acid levels in adult men from a population-based cohort. 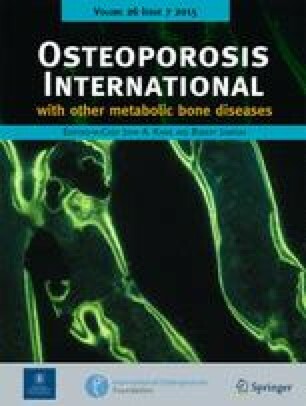 A total of 868 men older than 50 were recruited from a larger cohort (Camargo Cohort) after excluding those with any known condition or drug treatment with a possible influence on bone metabolism, or those with a previous diagnosis of gout or taking hipouricemic agents. Bone turnover markers (PINP and CTX), 25OH-vitamin D and PTH levels were measured by electrochemiluminiscence. BMD was determined by DXA, and heel QUS with a gel-coupled device. Lumbar, femoral neck and total hip BMD was significantly higher in men with higher serum uric acid levels. QUS parameters were also significantly higher in men with high uric acid levels than those with lower values, and increased continuously across quartiles after adjustment for confounding variables. In multiple regression analysis, serum uric acid was significantly associated with all QUS parameters. Finally, men with serum acid levels above median showed higher values in all the QUS parameters than men with lower values. Higher serum uric acid levels in men older than 50 years are positively associated with QUS parameters. 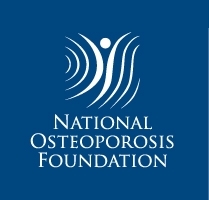 These data might suggest a better bone quality in men with elevated serum uric acid values. This study is supported by a grant from the Instituto de Salud Carlos III-FIS, Spain (PI11/01092).